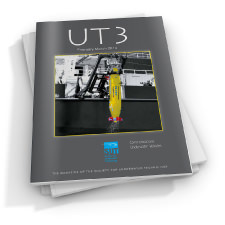 The SUT publishes a peer-reviewed technical journal Underwater Technology; a quarterly magazine UT2 and e–magazine UT3; a series of conference proceedings Advances in Underwater Technology, Ocean Science and Offshore Engineering and The Operation of Autonomous Underwater Vehicles; and in–house conference proceedings and collected papers from seminars. 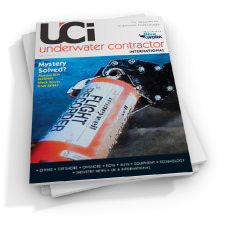 Reports of SUT events, including evening meetings and conferences, are published in SUT’s UT2 and UT3 magazines, as well as in the Society’s associated magazine, Underwater Contractor International. Please refer to the below links for further details of the Society’s individual publications. 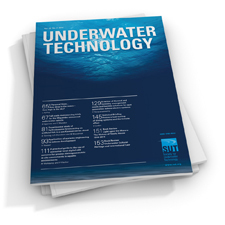 The peer-reviewed international journal of the Society for Underwater Technology. 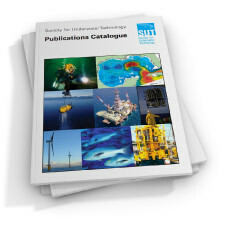 A complete list of the Society's books and conference proceedings available to purchase online.